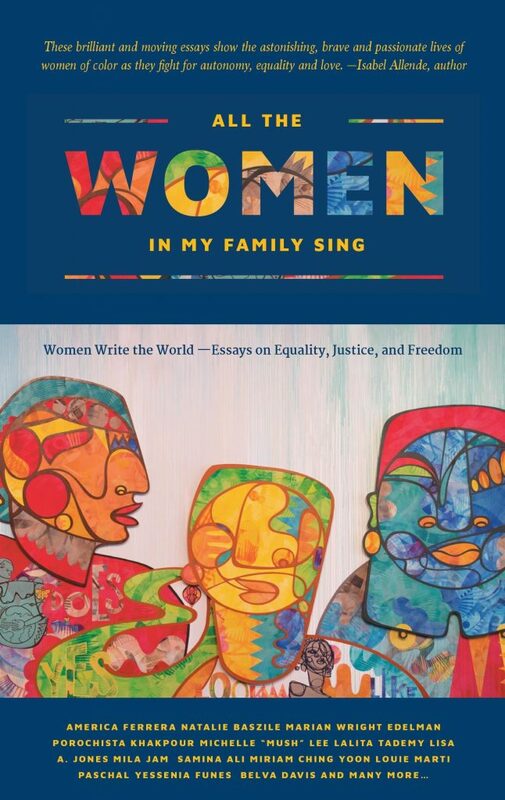 Charina Lumley is a featured essayist in All the Women in My Family Sing, an anthology documenting the lessons and experiences of women of color at the dawn of the twenty-first century. These brief, trenchant essays offer glimpses into the hard-fought struggle to exercise one’s autonomy, creativity and dignity. Whether regarding the workplace, the current restrictions on immigration into the U.S., the trauma of ill health, or the sadness of divorce, these essays capture the aspirations of women of color to live as full citizens of the world. In a time when rights are being taken away from people, these women stand in the power of inclusion, the right to self-identify, social justice and equality.